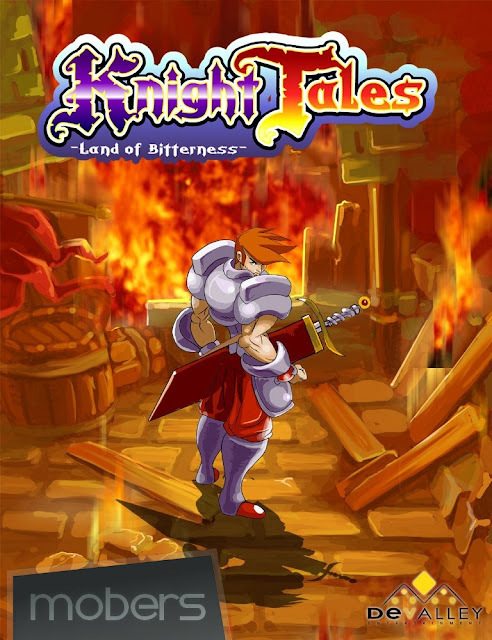 Knight Tales : Land Of Bitterness (by DeValley) — Mobers.ORG — Your Daily Source For Mobile FUN! You are Gust, valiant knight back from a long-standing war which began at the fall of the gods. You promised your loved ones that you'd return, so hurry on to the path that leads to your village, Bohrgia. But why does the landscape appear so barren with bitterness ? > Many secrets passages to discover.